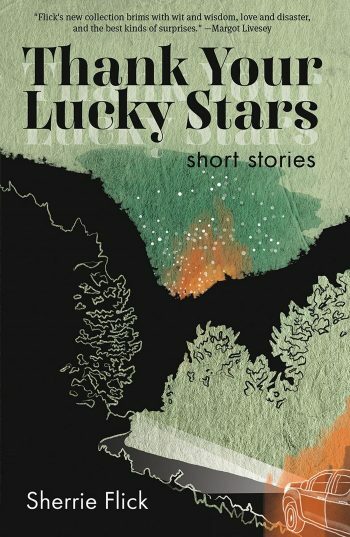 Such a beautiful review of Sherrie Flick’s short story collection, Thank Your Lucky Stars! Alexa Dodd totally captures the strength and momentum of the work. Below we’ve included a brief excerpt of the review, but we hope you’ll read the full piece at the Atticus Review.